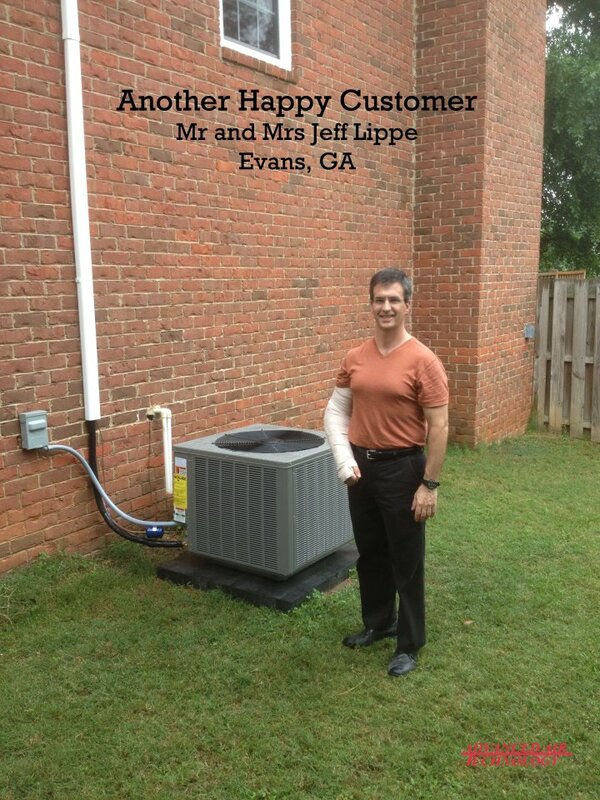 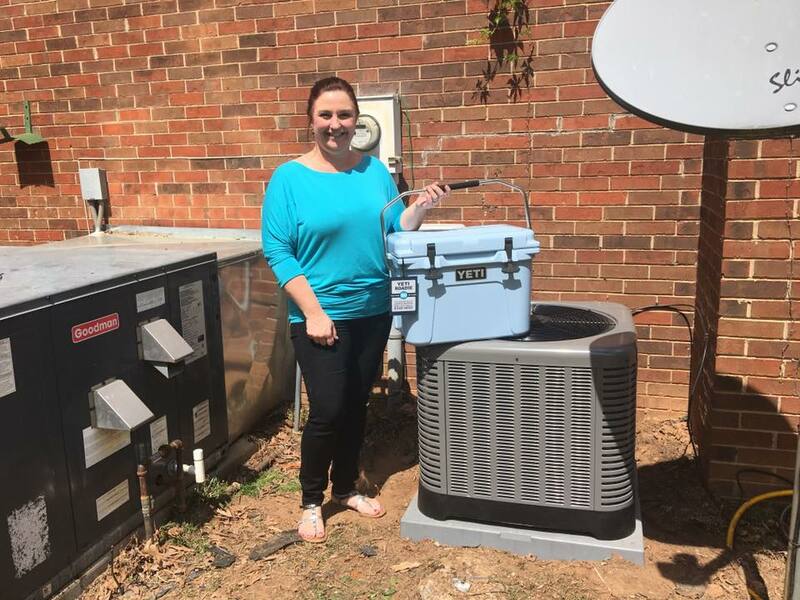 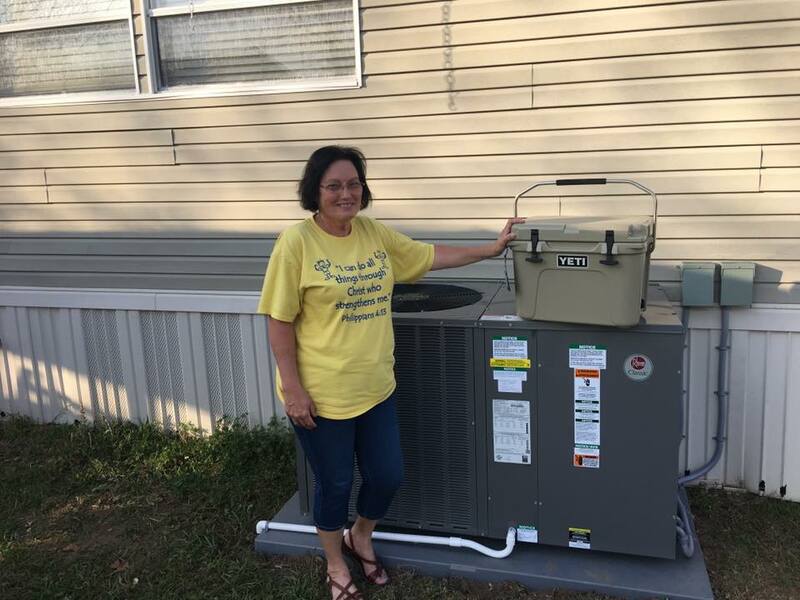 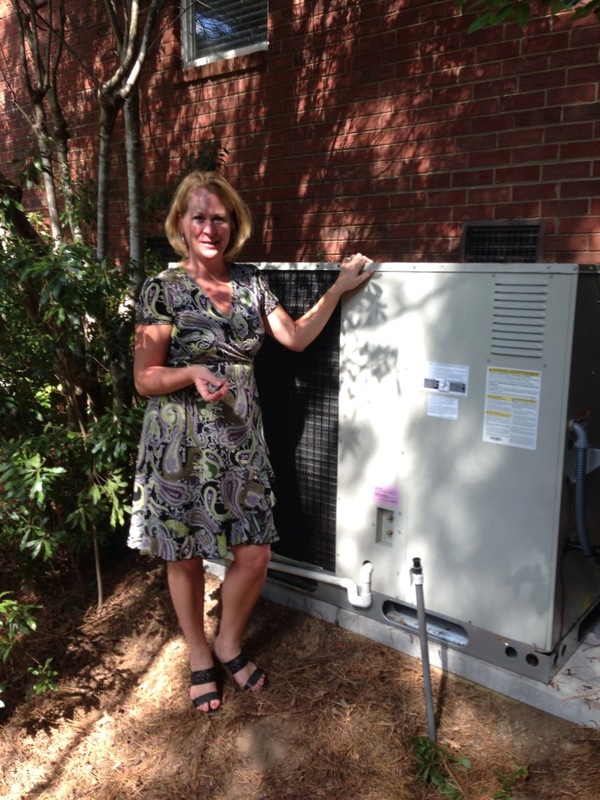 Mr and Mrs Jeff Lippe in Evans, GA invested in new heating and cooling system. 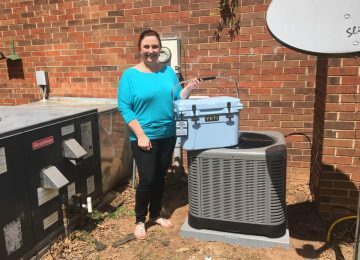 His old system was 1 ton under sized. 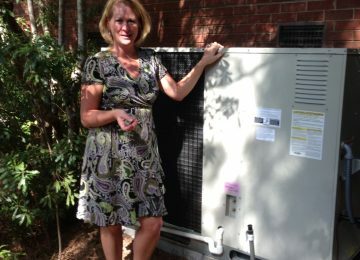 The old system never kept them comfortable and ran all the time. 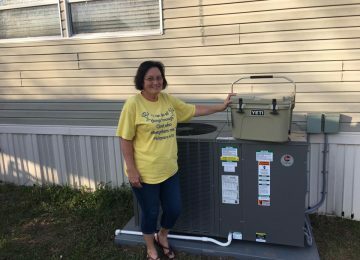 After our engineering department designed a new system the home is now comfortable and operated like it is supposed to.